There is a vibe about Jersey City downtown that makes it attractive to buyers and tenants alike. Gone are the days when downtown was just a roof over your head. More and more residents including millennials are returning to downtown to enjoy their after work time and remaining there for weekends. Here you will find great dining and bar options, good local bands and smooth jazz. Here are some of the hot spots in Jersey City downtown. 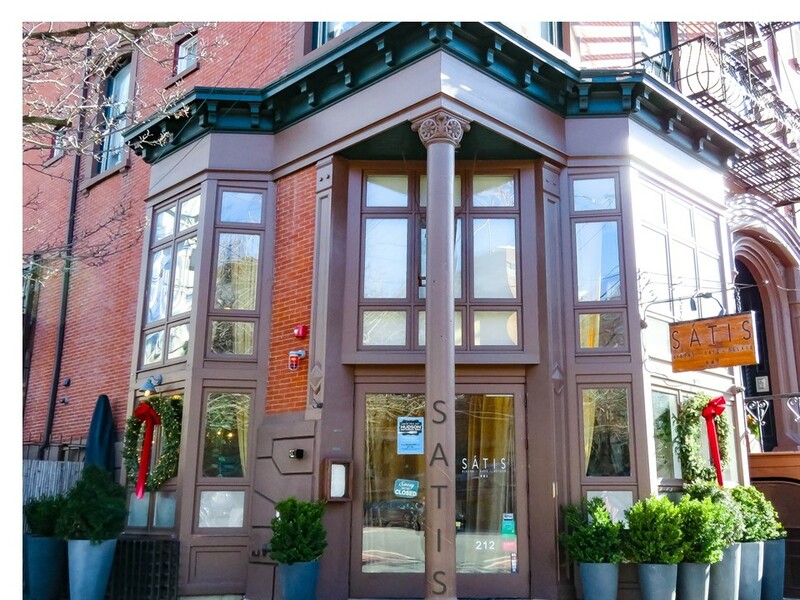 A Salumeria & European style Café in the Paulus Hook area of Jersey City downtown, Satis Bistro is Located at 212 Washington Street. It is rated as one of New Jersey top 50 restaurants with a rustic chic vibe and great outdoor space. It prides itself on its excellent selection of bottled beers and over 45 wines by the glass, bottle and half bottles. 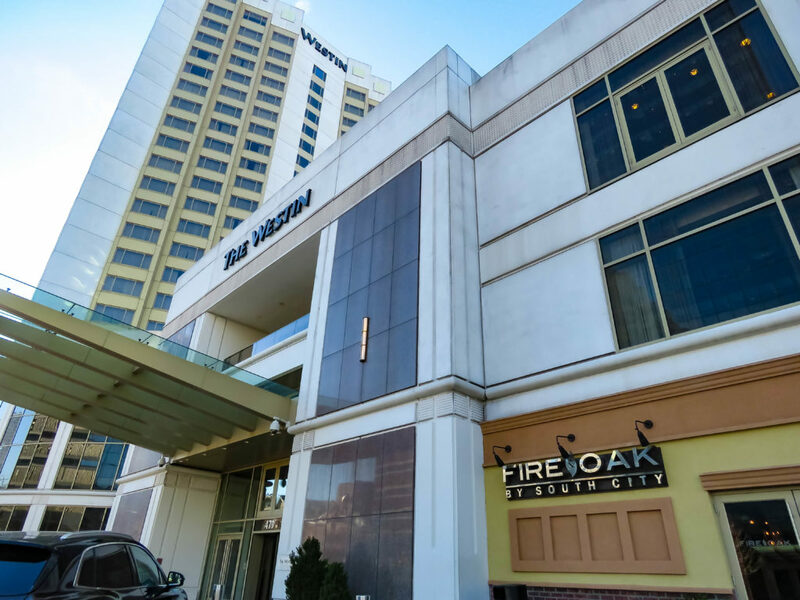 There is something for everyone at this American Grill located on the ground floor of the Westin Hotel 485 Washington Blvd., Jersey City. From uniquely prepared gourmet comfort food to sushi and mouth-watering prime steaks. Fire & Oak carries a fine selection of wines and good draught beers served by friendly wait staff. There is also a small outdoor area to enjoy when the weather permits. 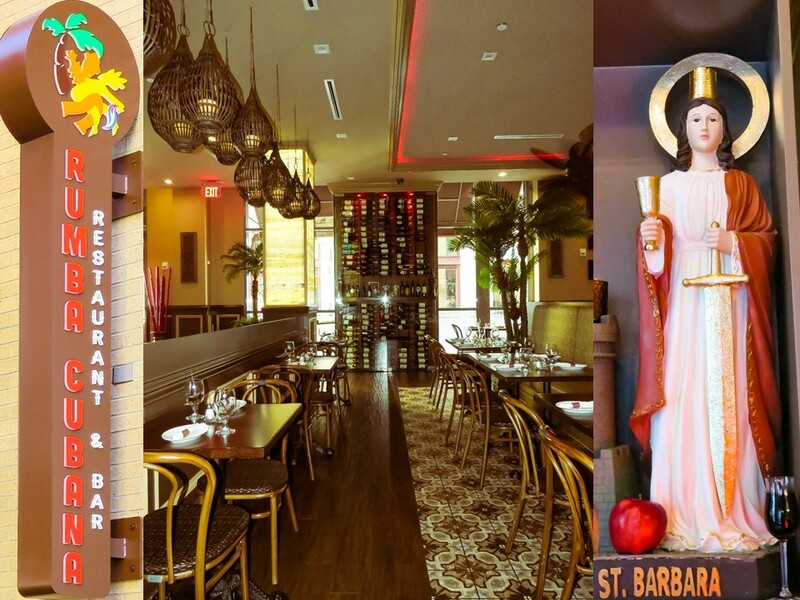 Located in the heart of downtown Jersey City and a few blocks from the Exchange Place Path Train at 111 Montgomery St, Jersey City, NJ 07302. Its menu reflects its philosophy of the freshest ingredients while supporting local distributors. 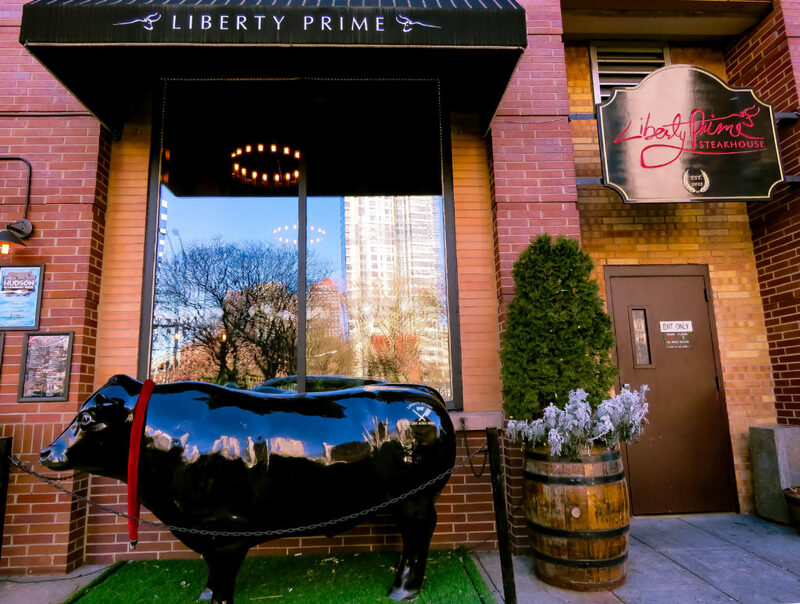 NJ.com rates Liberty Prime as one of the 10 best steak houses in NJ. Offers authentic Mexican Food: Tacos, tamales, tortas, flautas, enchiladas, and more. 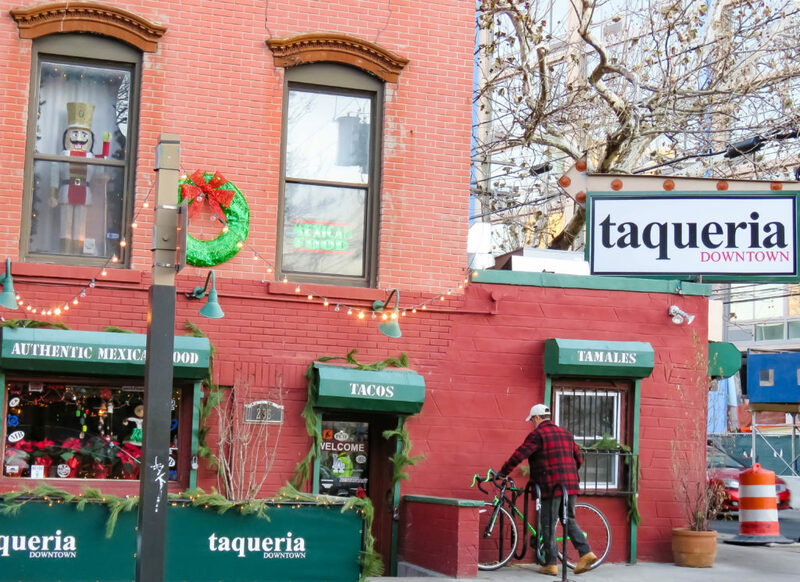 Don’t be surprised if there is a line out the door when next you are in the mood for tacos – it’s everyone’s go to place for reasonably priced, deliciously spiced and flavorful food. Opens: 11:00am to 11:00pm Mon thru Sunday. Can’t get to Cuba to sample the local fare? Don’t worry there is an exciting Restaurant that serves up delectable Cuban food and cocktails against a backdrop of the islands’s rhythmic music. The food here is tasty and reasonably priced and the service is great. In the mood to try something different? 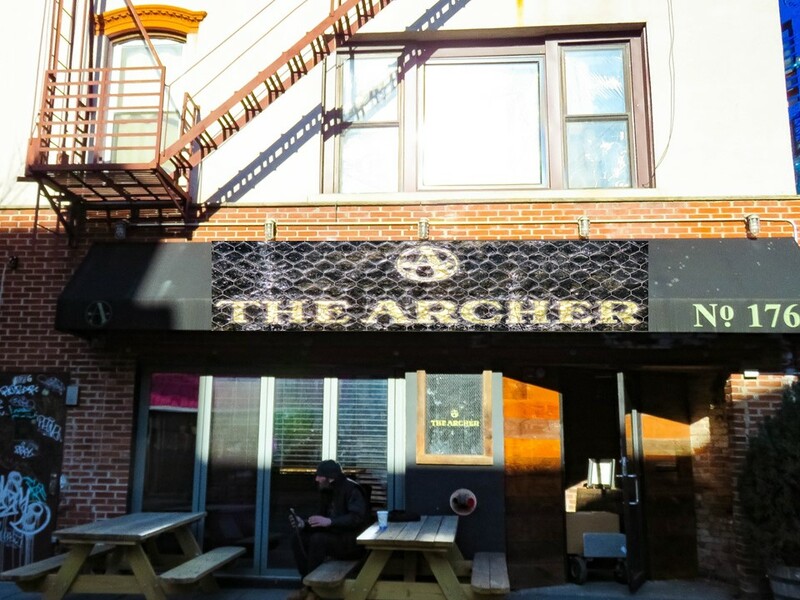 Visit The Archer a Bar, Pub, Gastropub located at 176 Newark Ave, Jersey City, NJ. It carries a hunting lodge vibe complete with fireplace and animal head mounted on the walls. Enter and you will find a cocktail den with really great cocktails and delicious food made mostly from exotic game meats like venison and boar. Opens: 5:00pm – 1:00am daily. After a good meal it’s time for great dessert and what better way to do so than a visit to this ice cream heaven. 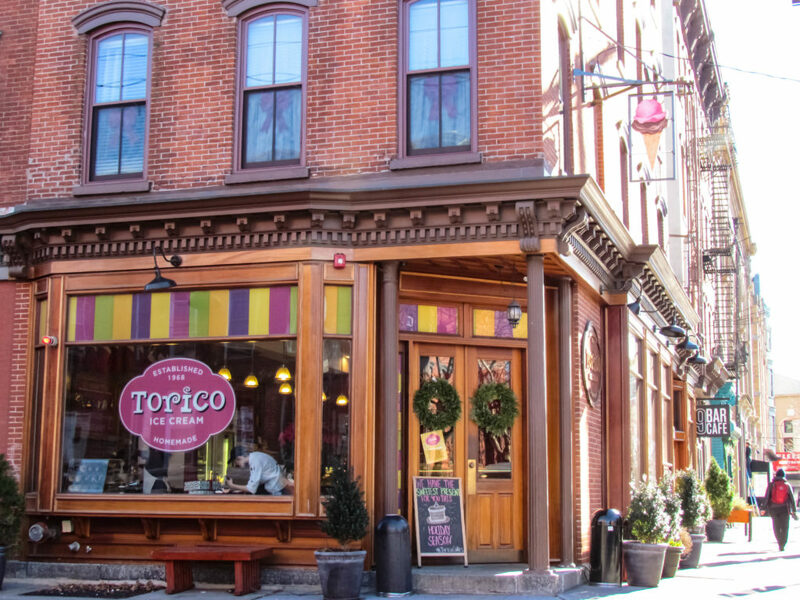 Torico, a slangy contraction of “todo rico,” which translates as “everything is delicious.” And it really is. Here the ice cream scoops are so popular there are usually lines out the door. Made on site from real fruit and other premium ingredients, there are 65 flavors to choose from including banana, avocado, litchi and ube (purple yam). This is a treat you shouldn’t miss. Located just blocks from the Grove Street Path train station at 20 Erie St. Jersey City. Spring/Summer Hours: Everyday 11 a.m.-11 p.m.